The assistance of our sophisticated packaging system and skilled personnel, we are able to meet the standard as well as customized packaging requirements of the clients with ease. Payment for orders can be done by offline or online modes, according to suitability of clients. We will make sure any method agreed on by you and the company will be safe and secure. 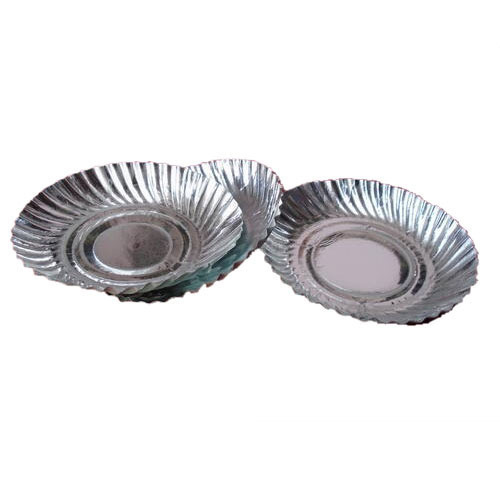 Use - Suitable to serve food in wedding, parties, etc.